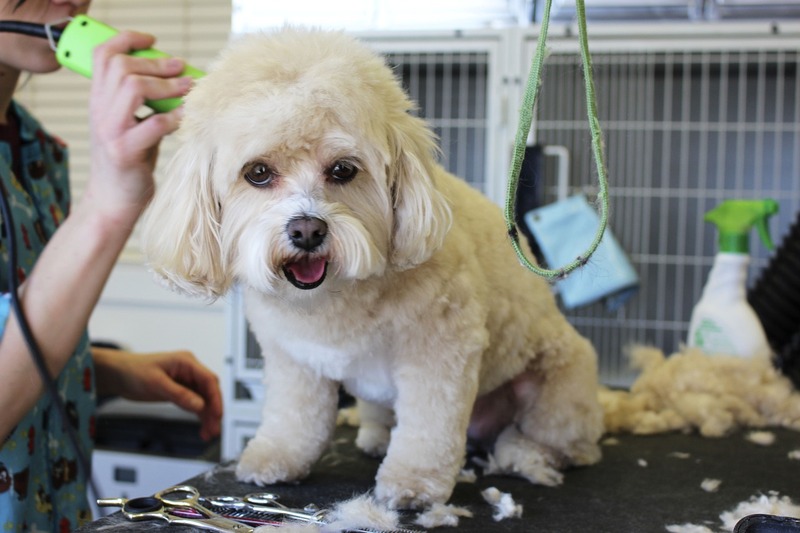 Pet grooming is essential in today’s society as the popularity of pets increases. However, most pet owners would rather pay someone else to do it, since they may be too busy. Some pets are either too difficult to handle, skittish or reactive. Therefore, as the need of professional pet grooming grows, the need to be organized and efficient does, as well. Pet grooming customers also expect to use a debit/credit card. Let’s face it, most people don’t carry cash on them anymore. And to expect your customer to make a trip to the ATM so you can get paid will be viewed as archaic. If you have started or want to start a pet grooming service, but have no idea how to track customers, keep inventory, design a website or process credit cards…let us help you! We’ve been helping customers streamline their business and take it mobile for over 7 years. Our system is easy to use, and can be customized to suit your needs. It is also very affordable. No technical knowledge necessary! You worry about your 4-legged customers; We’ve got the tech stuff covered. Need guidance on how to get started? Let us help you get up and running.